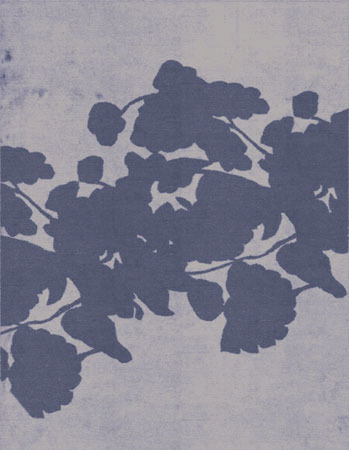 As part of the 'Toile Series,' the Woad rug is just one take of our reimaging of the classic fabric. This bold rug features a large scale floral design on a richly multi-hued background. A centerpiece for any room.